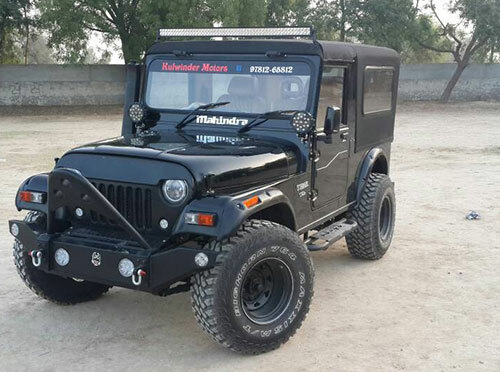 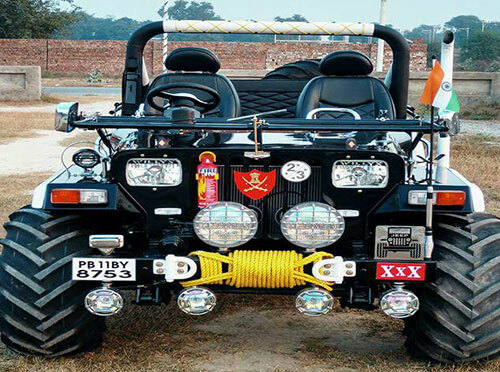 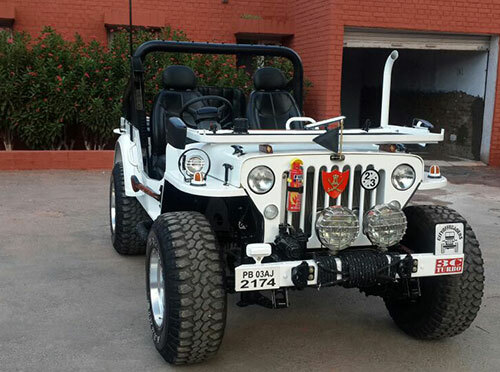 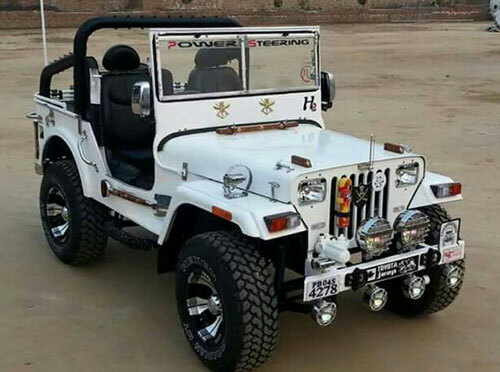 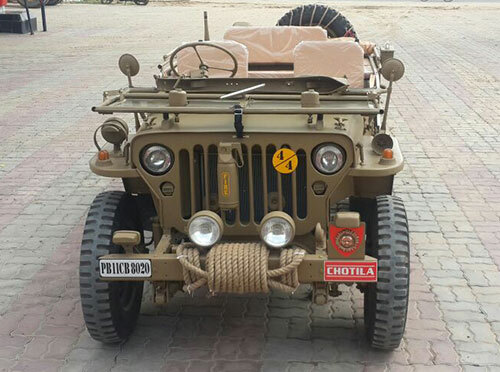 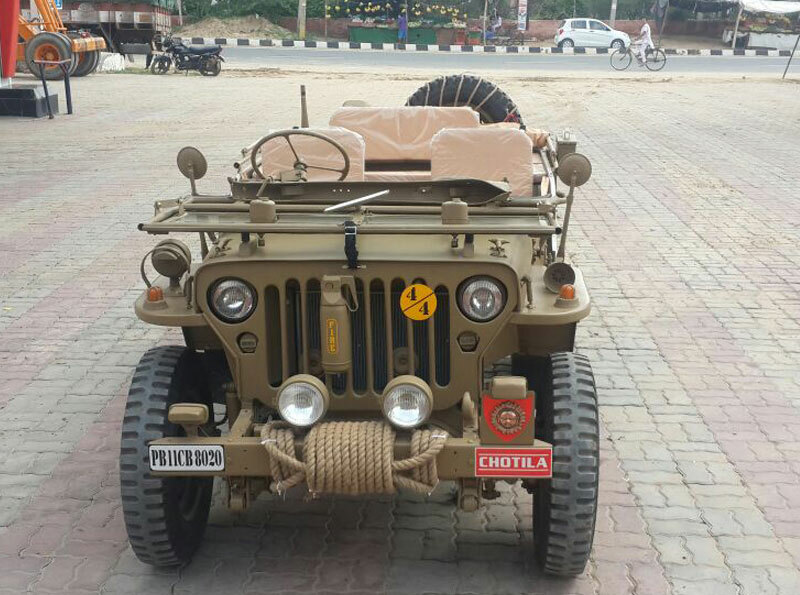 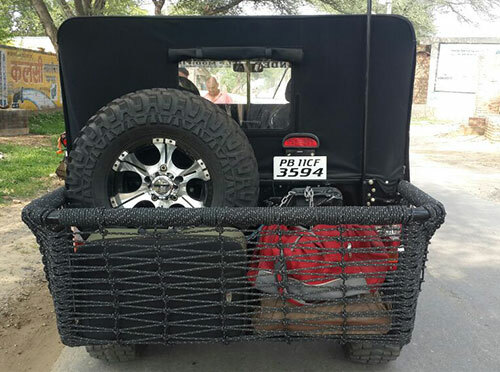 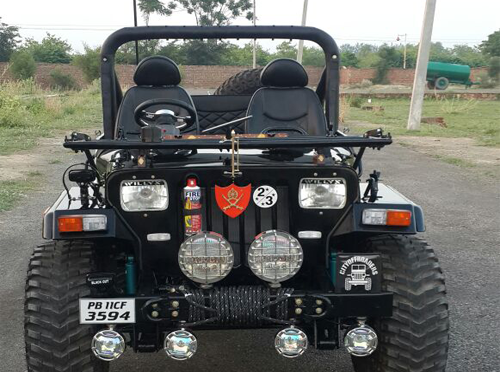 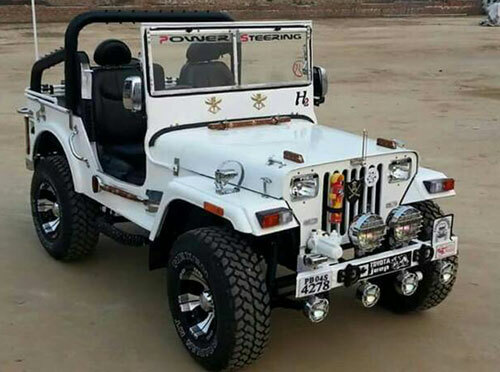 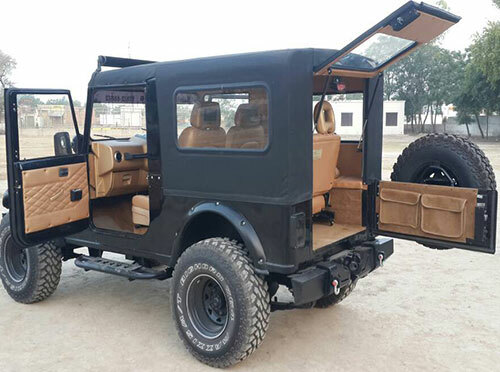 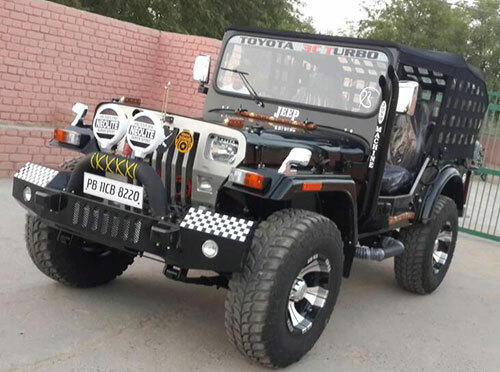 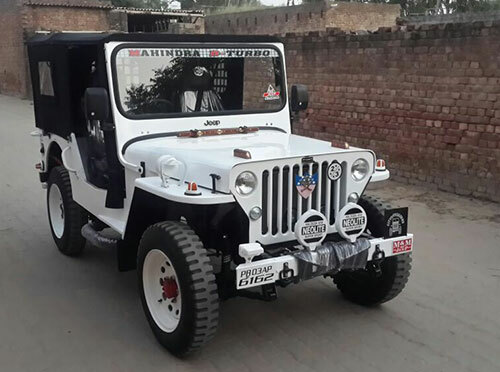 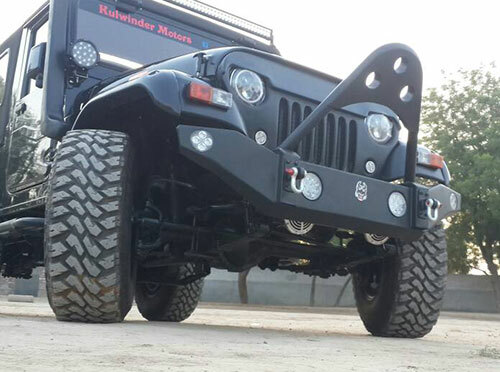 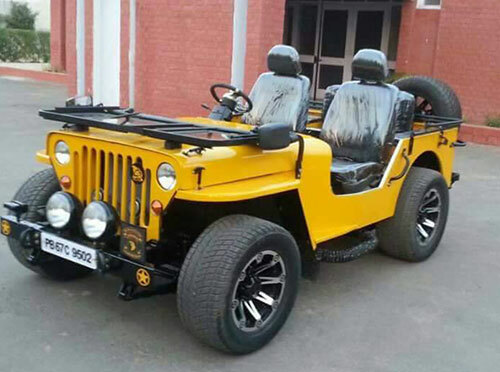 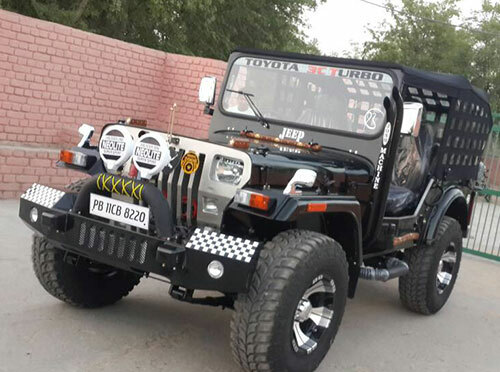 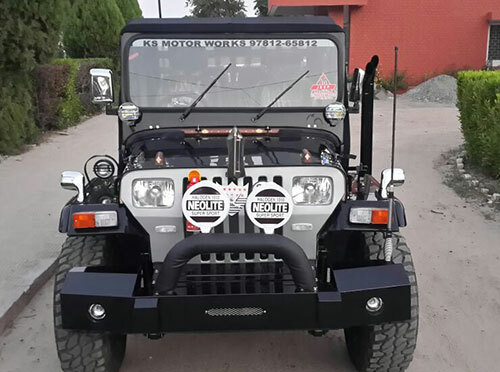 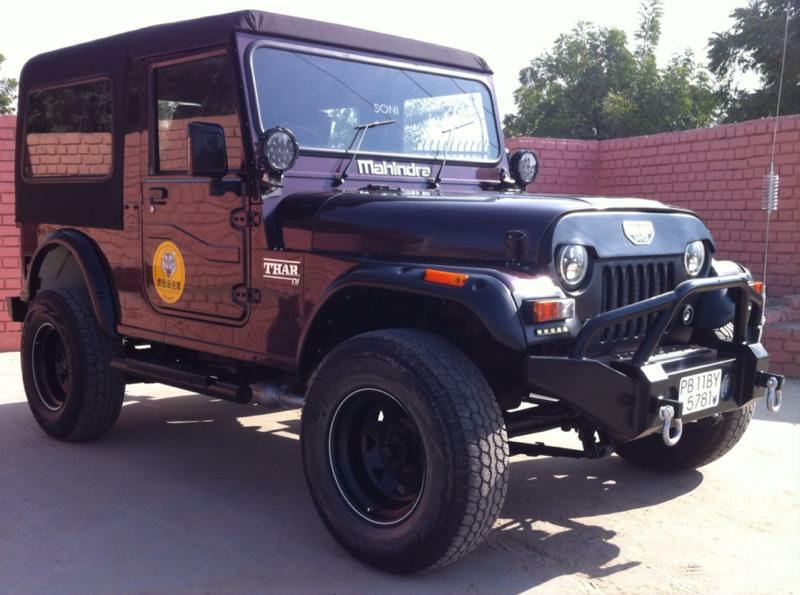 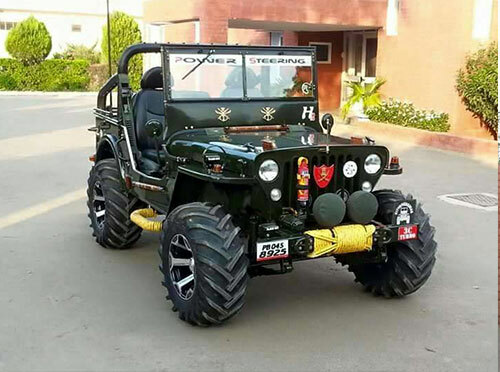 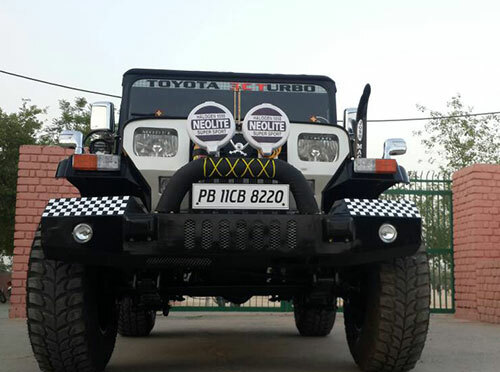 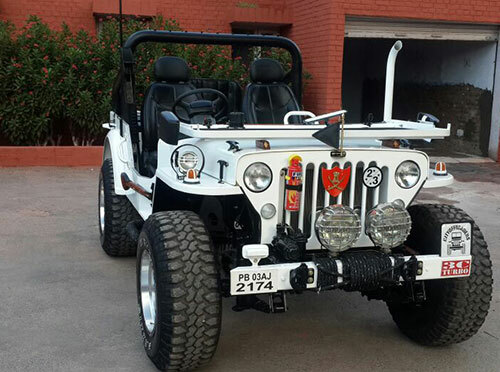 KS Motors has been dedicated to providing friendly expert and above all honest Jeep repair and service to India for the last 20 years. 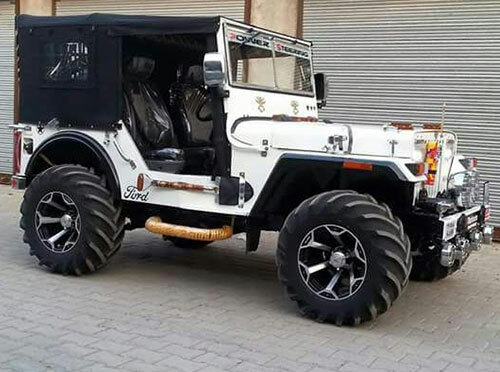 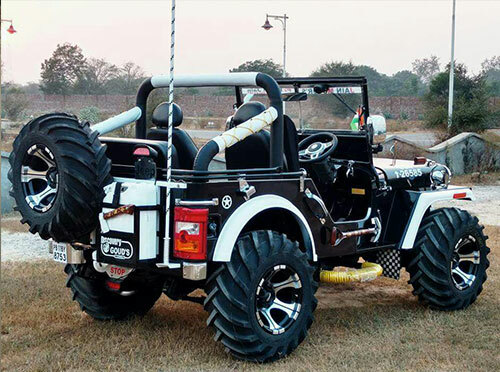 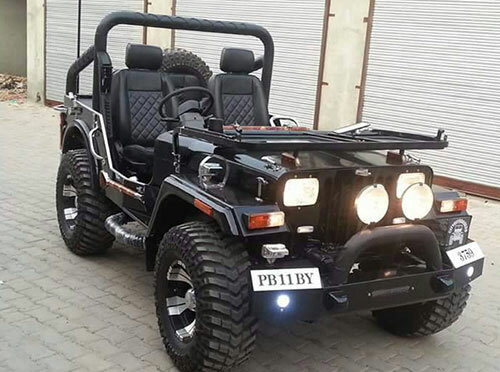 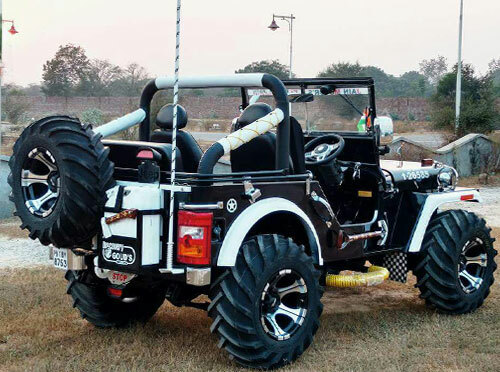 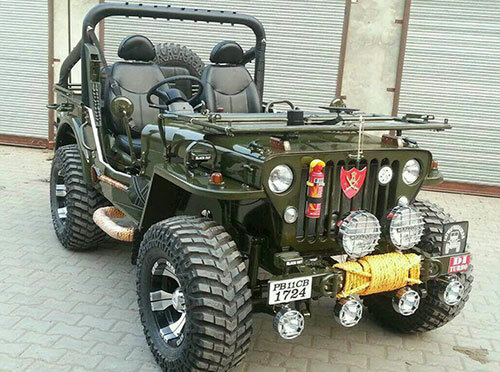 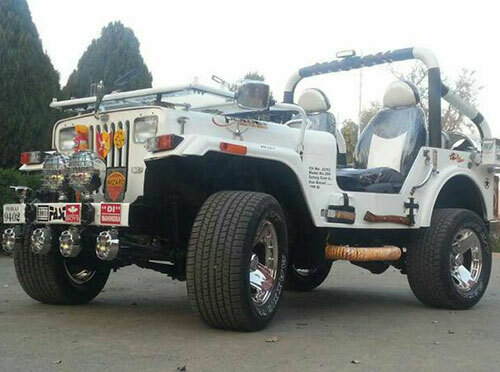 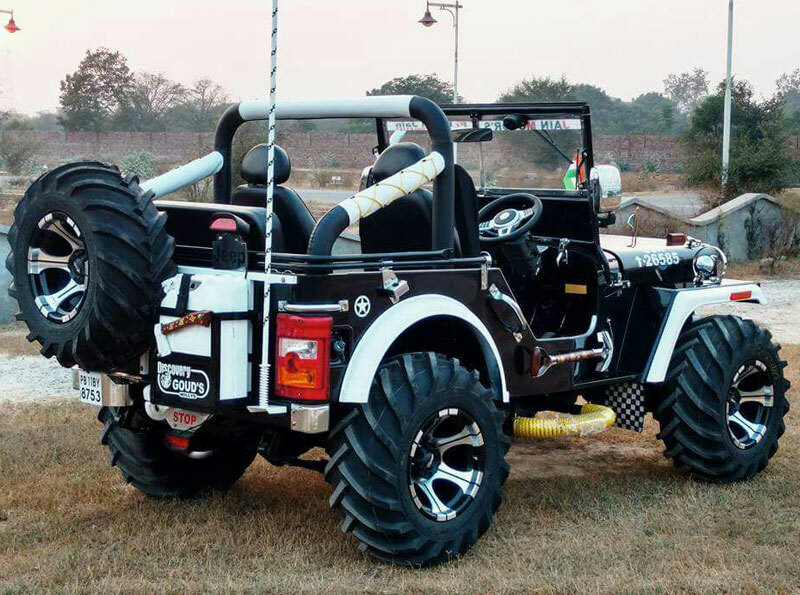 We have all of the latest Modified Jeeps. 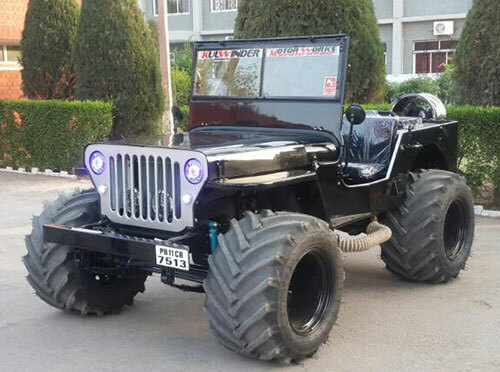 We specialize to modified jeeps and automotive repair problems..
What are you waiting for call us today on 97812-65812 & book Your Jeep today :) !